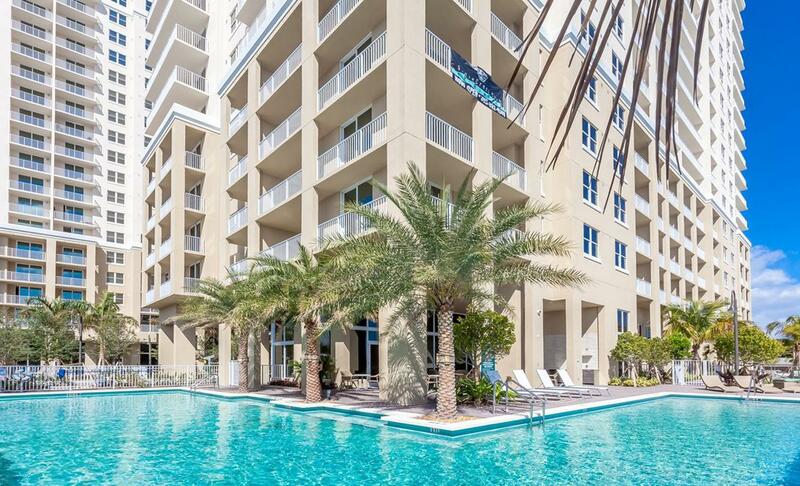 HGI funded a $26 million preferred equity investment in Shorecrest Apartments, a 467 unit Class A, newly constructed high rise apartment community in Miami, Florida. Shorecrest consists of two high rise apartment buildings and one parking garage. Units offer views of the surrounding Biscayne Bay, the Atlantic Ocean and the Miami skyline. The apartments are finished to a luxury standard and the buildings offer condominium-like amenities including a waterfront infinity edge pool, state of the art fitness club and sauna, business center and luxury community room. Retail tenants occupy portions of the ground floor, offering additional amenities to renters. In addition to the coupon, the preferred equity position will receive a 20% participation on all capital transaction proceeds available for distribution above the valuation at the time of purchase.